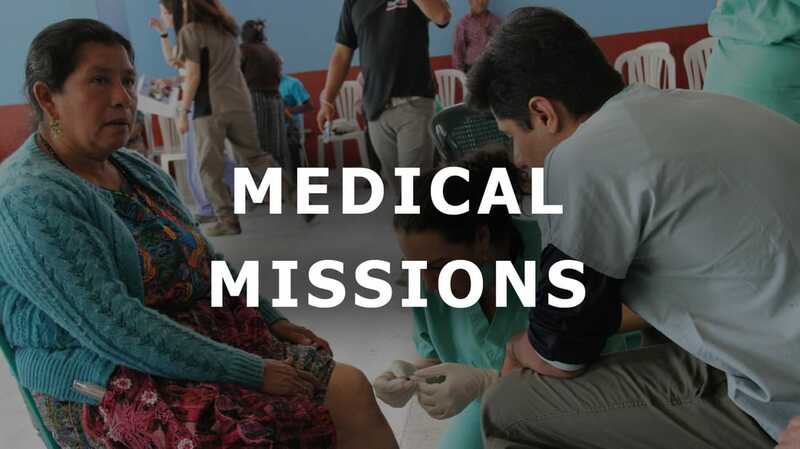 Medical Missions provides healthcare to those in need. Medical professionals from all across the United States are invited to come to our community and share the love of Christ using the tool of medicine. • If you are a medical professional, you will form a vital part of our clinical, dental, vision, or surgical system (depending on your education and experience). Registered nurses and those holding advanced degrees will be used as providers in our normal clinic settings. You will be supported by other team members to help you feel comfortable in this role, and you will be equipped with the information and supplies you need for each consultation. How might God use you on a trip with Medical Missions? We firmly believe that each person is equipped with a unique set of abilities that will blend with those of other team members to bring people to a saving knowledge of Jesus Christ.